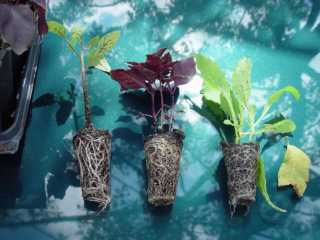 Here is a close up of the a tomato, a purple basil and a Chinese cabbage showing the “Ready to Grow” root system. 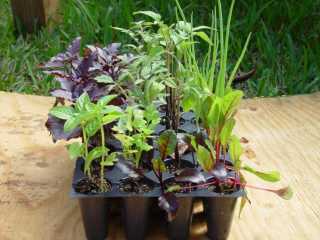 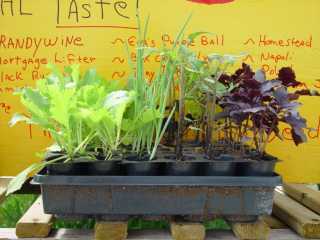 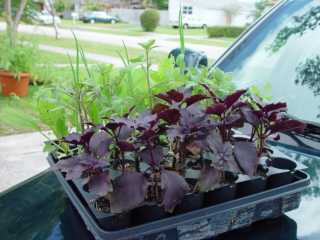 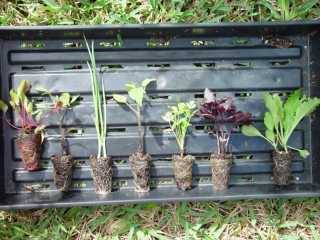 These plugs are hardy, easy to plant and a lot of fun. 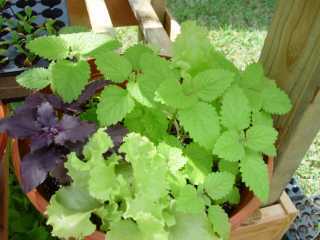 These bowls can be made of many different lettuces, herbs and spices.